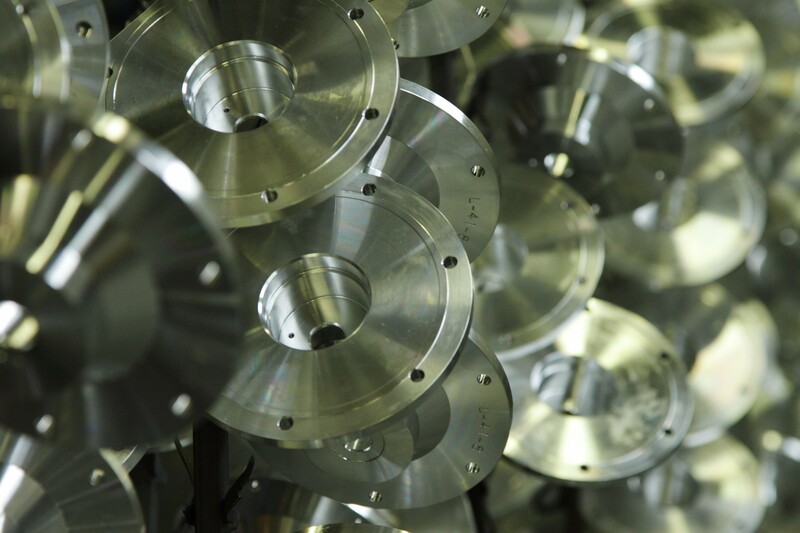 Adruu specialises in specific machining operations such as manufacturing high-quality cosmetic parts and machining sheet and extruded material. Think of high-quality aluminium parts and other cosmetic parts such as profiles, housings, front panels, control panels, bearing plates, foil panels, machine identification and type plates. We apply strict quality assurance, from the very first sketches through to the delivery of the end product. Of course, this also applies to all our machining operations like CNC milling, CNC bending, CNC punching, CNC stud welding, cutting, countersinking, drilling, tapping and sawing. Whatever operation you would like us to do for you, the quality of your product is always key. 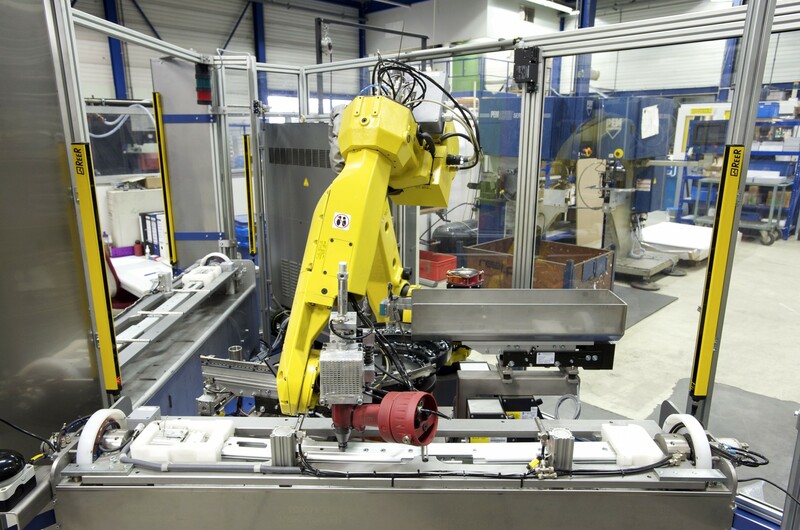 Adruu has the tooling and processes to produce both prototypes and small to large series very efficiently and accurately. Our highly modern and diverse machine park coupled with our experienced professionals enable Adruu to supply high-quality parts at very competitive prices. In conjunction with you, we select the most appropriate production processes required for your product. One of the added values of Adruu is that we can also surface treat the parts ourselves, by applying such methods as anodizing or chromating, and we can also apply various printing methods. Since most parts also need to be anodized, chromated, printed or even assembled, engaging Adruu brings customers extra advantages. As you have only one contact, you reduce the number of links in the logistical process, place the responsibility with only one party, are able to shorten lead-times, and you can achieve considerable cost savings.